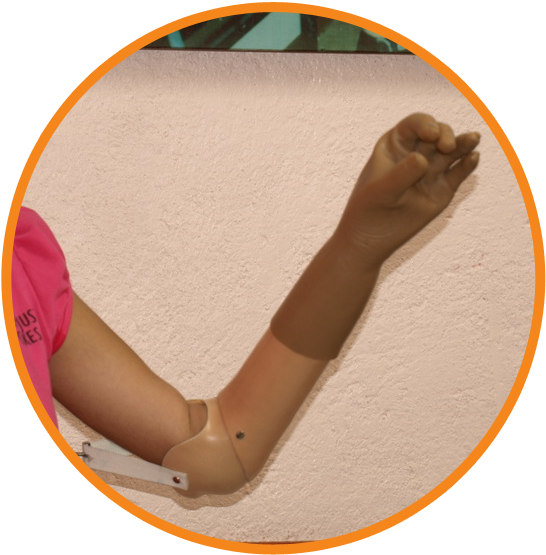 Hughes International Clinics – Bringing excellent prosthetic care where it Is needed. 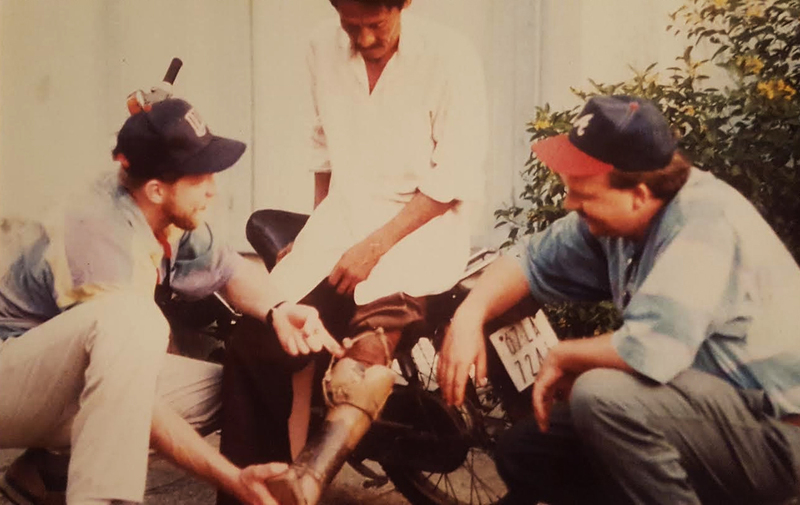 In 1994, Jim was invited to teach prosthetics in Vietnam by his friend ( the late Todd Anderson, C.P.O.). Jim found that volunteering to help these amputees regain the ability to walk and be able to return to a productive life after amputation fulfilled both the needs of the physically challenged, and his own desire to help those who could not help themselves. All people need hope, and providing these ailing Vietnamese people with prosthetics gave them the hope of a better life. Providing free care also gave Jim the ability to help heal his soul from years of abuse by the American medical field’s “fee for services” saga – the constant “Do you have insurance? Does your insurance cover this procedure and have you met your deductible?” refrain that Americans know all too well. Jim realized that being able to provide free care to people in desperate need made him feel good about his profession like never before. 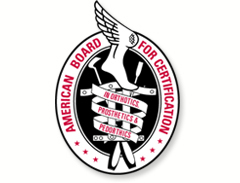 After 35 years of work in all areas of orthotics and prosthetics, Jim sold his company. He founded Hughes International Clinics in 2014. 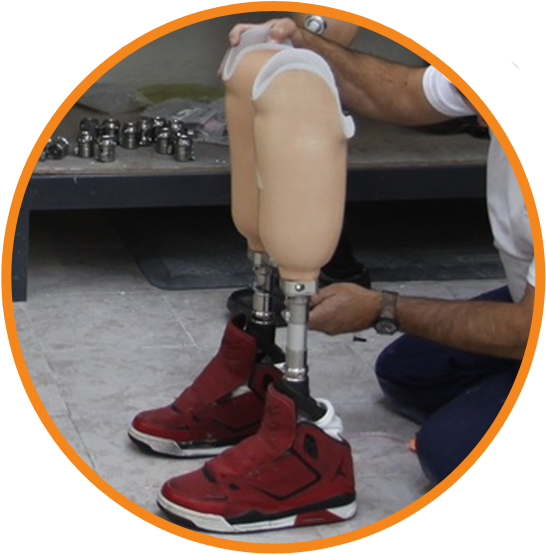 His clinic was formed with the mission of giving excellent orthotics and prosthetics care where it is needed throughout the world. Hughes International Clinics is designated 501c3 by the IRS. 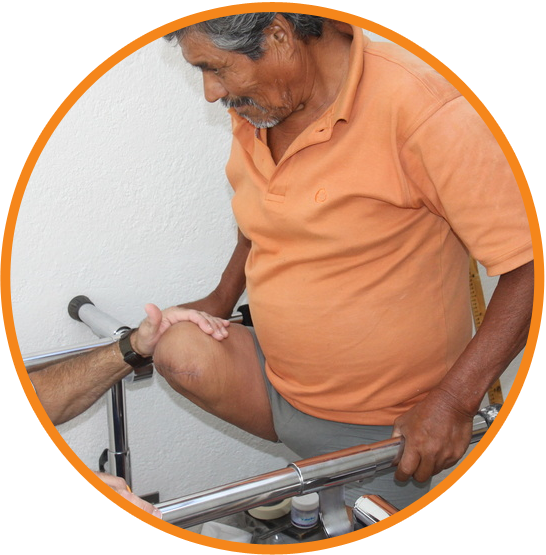 Hughes International Clinics was formed with the the mission of bringing excellent prosthetic and orthotic care where it Is needed, forming new clinics or working with existing ones providing continued education to the local clinical staff. 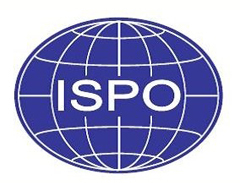 We are looking forward to meet with you and your team and find out if there is need of our services in your community.